Both JEFFK & Tom Noize are not new to Above All, but this is the first time that they have teamed up together for this track including the vocals by Roy In ’t Veld. 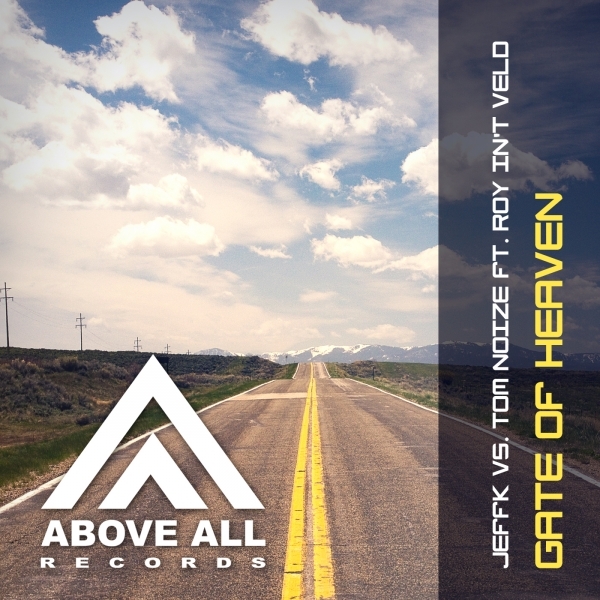 The track is a remake of the track Gate of Heaven from the Dutch band “Shiver” where Roy was part of. They made a modern approach of this track which is coming with different mixes including 2 big club remixes from well known producer P.H.A.T.T. & Italian wonderboy Alexander One. Where the P.H.A.T.T. remix is more bigroom orientated, Alexander One’s remix is Trance all the way with a great groovy Progressive vibe!